See our Environmental Products List for details on EPEAT certifications. The need to manage paper better is a horizontal problem. Sure, there are very application-specific solutions for a particular vertical market, but everyone shares the same paper problem. Whether you run a government agency, a law office, or a purchasing department, it doesn't matter; you have too much paper. You can't manage it, you can't retrieve it, and you can't reuse it. Paper is accumulating in filing cabinets, storage boxes, and in piles on your desk. 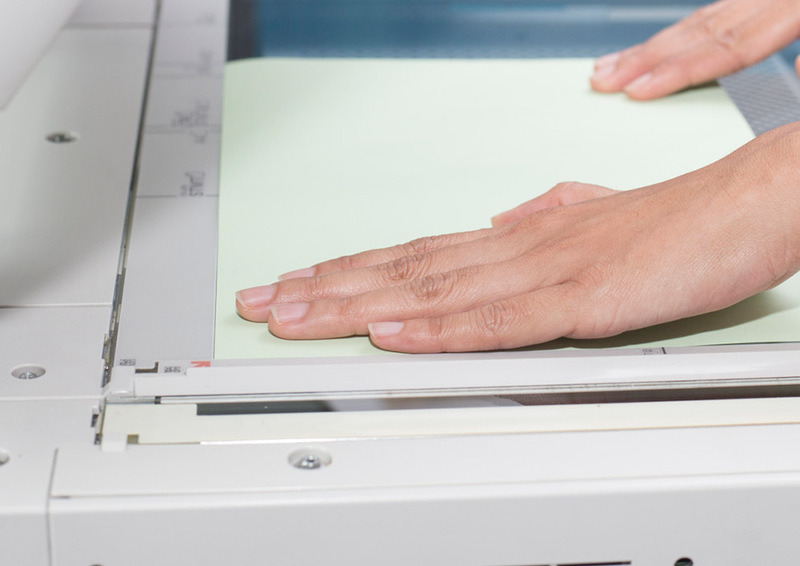 Xerox DocuMate scanners can help you with not only the capture of paper documents, but also to bring these documents into your existing workflow and to convert paper into information that helps you make timely decisions for your business and manage data more efficiently.